"Cy, the piano tuner guy." These are great fun! 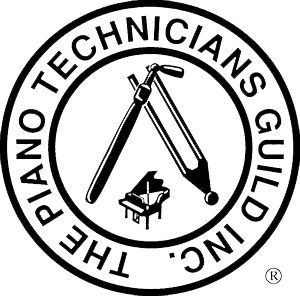 Try the pitch discrimination; see if you can be a piano tuner! (Our quality standard is roughly 0.25 Hz at 500 Hz (one “cent”). Use your headphones, and set your volume carefully. Flash is needed. You can replay many of the tests before answering. Some of them have two phrases separated by a delay; some are a single phrase. Read carefully, and take them more than once. And yes, all of my scores are above average. You may have to come back to this link to go to the next test.